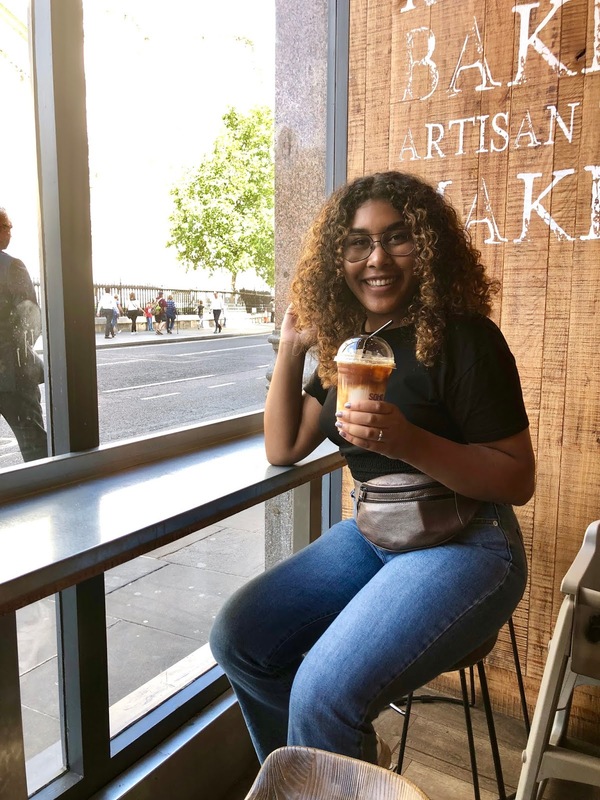 Tea Time with Savannah: SOHO Coffee Co.
Why the choice of drink? First of all it is hot af outside, so anything iced will do. Decaf, because I started getting heart palpitations and panic attacks when I drank my two last caffeinated coffees. Thank goodness I haven’t had any of that since I switched to decaf, so I really think my body just can’t deal with caffeine anymore. Oh the joy of getting older am I right? Lastly, I go for dairy free milk simply because I don’t like real milk and it is a habit I sticked to ever since I tried going vegan. A plus point for any cafe that will add a shot of caramel syrup to their iced drinks because, like I said before, I am a tea drinker and prefer my occasional coffees sweet. This iced caramel and almond latte went down like a bottle of ice cold water. It was just what I needed after a long underground journey, walking around St Paul’s Cathedral and catching up with my friend. We ordered the lattes and sat down opposite the cathedral, enjoyed the drinks and chatted for a while before heading off to Leicester Square to continue the London Sights Tour. People tell me I am quite a good tour guide of London, so I might actually start charging now haha! The cafe offered a select menu of hot food and cakes that all looked delicious, but in this hot weather I sometimes have to force myself to eat something as I just don’t have an appetite at all. I would say this iced latte deserves a solid 4/5, the syrup was sweet but not sickening, the coffee strong but not bitter and the almond milk hardly detectable. It was a great balance of ice cold greatness that was very much needed in this heat! 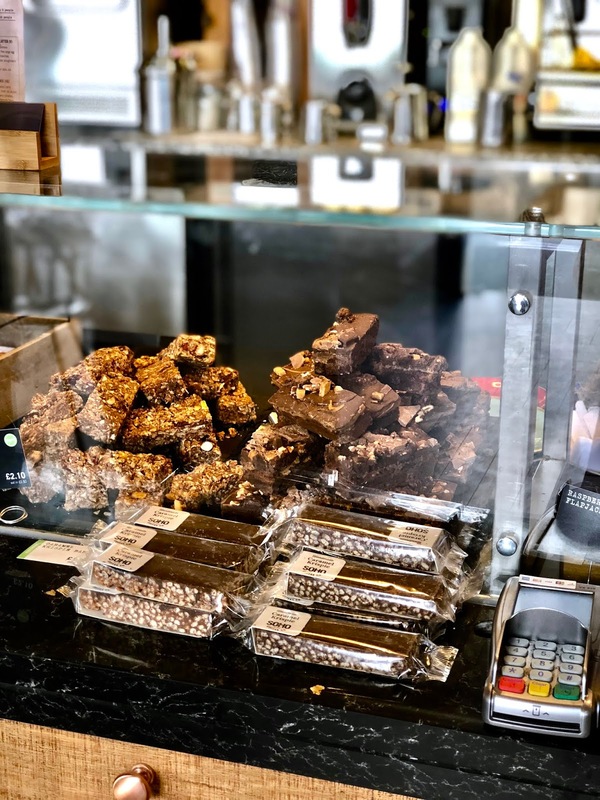 Have you been to SOHO Coffee Co.?